The crossing that from Monte Tamaro leads to Monte Lema (or reverse) is one of the most spectacular walks in Ticino. It has become a "must do", attracting even the least daring of hikers. It is a small trekking, accessible to all, spectacular for the beautiful scenery; scenic for the incredible view of valleys, urban centers, lakes and the most majestic peaks of the Alps; exciting because it gives the sensation of being suspended between Earth and sky. During tourist season a shuttle bus service brings hikers back from the arrival point to the starting point. The excursion begins in Rivera from where you take the cableway. In only a few minutes you reach Alpe Foppa at an altitude of 1,530 meters. Here stands the church S. Maria degli Angeli designed by Mario Botta in the 90s. A destination for architecture lovers that appreciate both the firm lines – that characterize the building as if it were extending towards infinity – and the painting of artist Enzo Cucchi that adorns it. 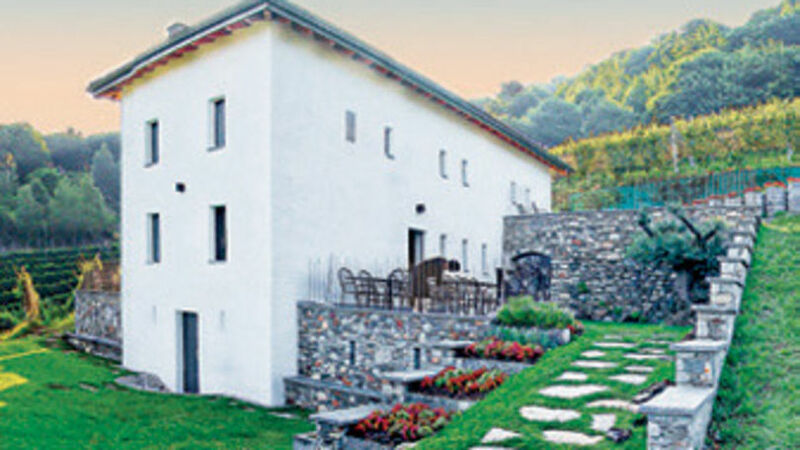 The Monte Tamaro region also offers a large choice of sports activities (Adventure Park, sledge course, paragliding, mountain bike, downhill courses and Nordic walking) that, together with the restaurant and cultural and natural area, make it and interesting destination for leisure and entertainment. To start the crossing you must first go up to the peak of Monte Tamaro (1,962 m). The ascent takes almost two hours but it repays you with a beautiful view. This is where a fairly easy up-and-down path begins following the mountain crest through peaks, slopes and pastures, finally reaching Monte Lema in the Malcantone (1,620 m). During the entire trail, the view opens up to the North onto Lake Maggiore, Centovalli, Verzasca Valley, Maggia Valley, Locarno and Bellinzona, while to the South you can sight Lugano with its valleys and lake. Sticking out in the distance are also the most majestic peaks of the Alps, like the Monte Rosa and the Matterhorn. 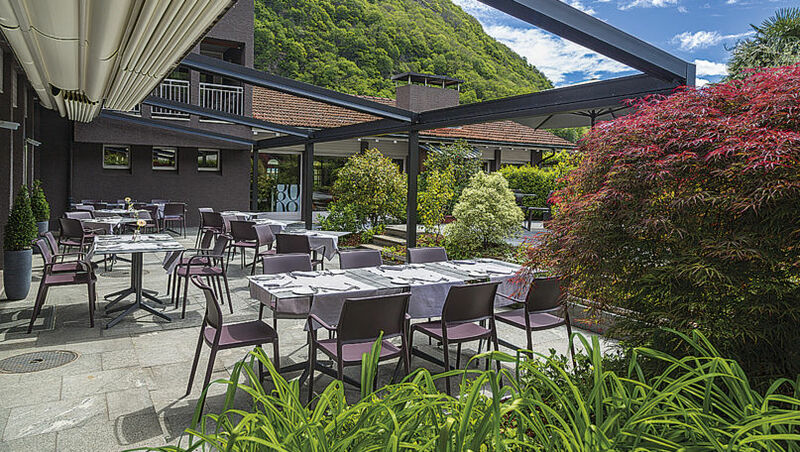 It is an itinerary straddled between Ticino and Italy that lasts about four and a half hours and that requires some training, not because of the difficulty (it is classified T2) but for its duration. From Monte Lema you can go down to Miglieglia with a comfortable cableway. Room and board are available at Alpe Foppa, Monte Tamaro and Monte Lema. You should foresee a good amount of water because the itinerary is poor in water sources and streams. The equipment must be apt for a mountain excursion. The walk can also be undertaken in the opposite direction. During the summer those with a combined ticket, purchased before 11:30am at the respective departure station, can use the shuttle service that brings you back to your departure point. We recommend leaving from Rivera and purchasing the combined ticket that includes entrance to the very new Splash & Spa centre – a perfect way to enjoy a well-deserved moment of relaxation after the excursion.